SiriusXM and Pandora have announced acquisition plans before the stock market opens. SiriusXM is offering to acquire Pandora for $3.5 billion in stock, or $10.14 per share. 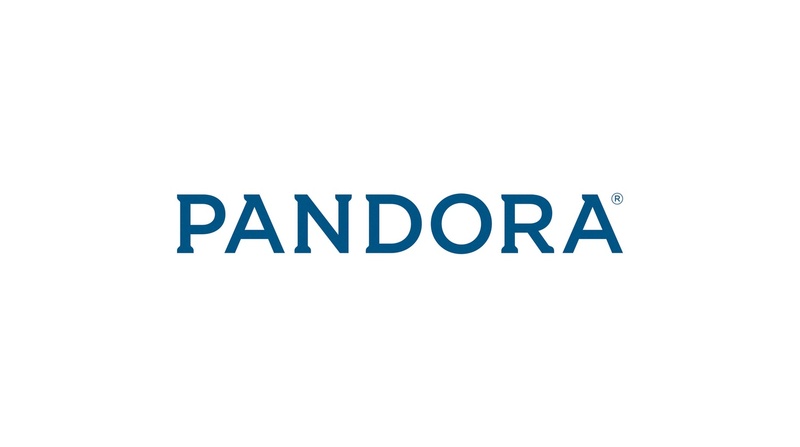 Pandora would continue to exist as an independent service.